CollegeHumor, a site mostly known for their crass but funny videos and images, has teamed up with the slightly more serious Citelighter in a joint effort to cross-promote their services. While CollegeHumor is an entertainment destination on the web, Citelighter is geared toward students seeking to maximize their study time and shave hours from tasks like research and writing papers. While the pairing seems unlikely at first, Citelighter says amid the tie-ins will be built-in study breaks- a practice they say has been proven effective at maximizing efficiency when doing schoolwork. 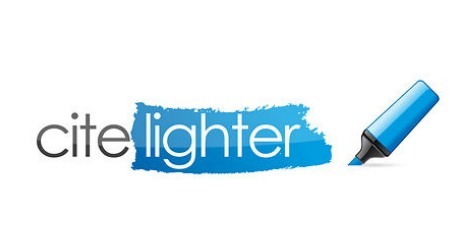 Citelighter was founded in New York City by Saad Alam and Lee Jokl in 2010, and was in closed beta from May until the free Firefox plugin was released recently. Until the CollegeHumor collaboration, just 500 users had used the tool– but that is set to jump as Citelighter is promoted by the massively popular entertainment destination. Citelighter is running a promotion for CollegeHumor subscribers, offering $2,000 in prizes to encourage signups, including an iPad 2.